Have you decided which political candidate deserves your vote? 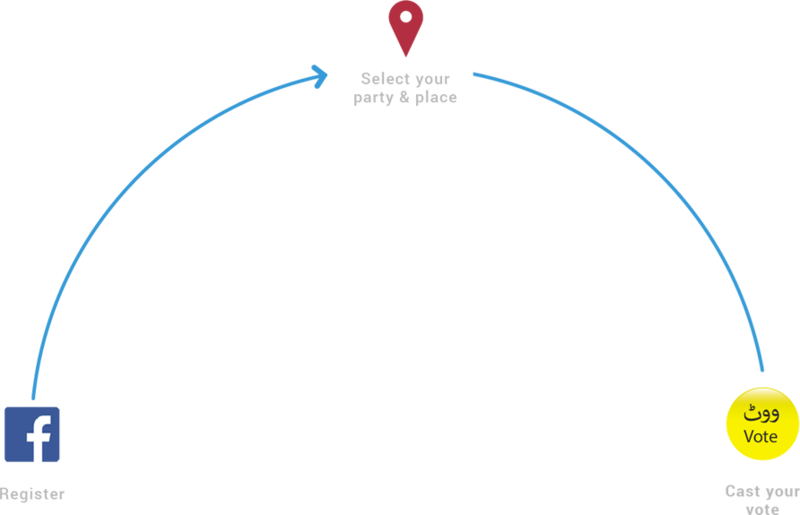 5 family members or friends with different verification can cast their vote via one device. Our power-processing unit will help to record casted vote in the result within few seconds. 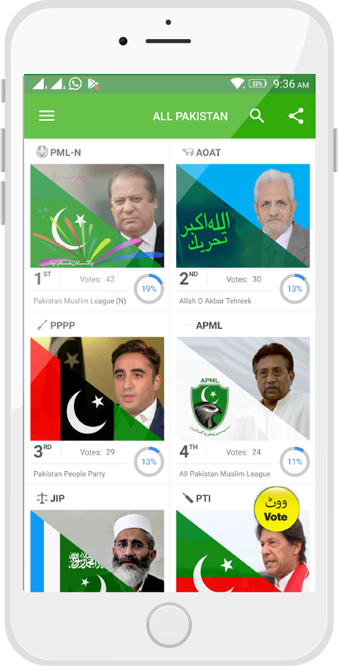 The best part of this app is that voter can cast their vote for their favorite party instead of MNA/MPA/Councilor. 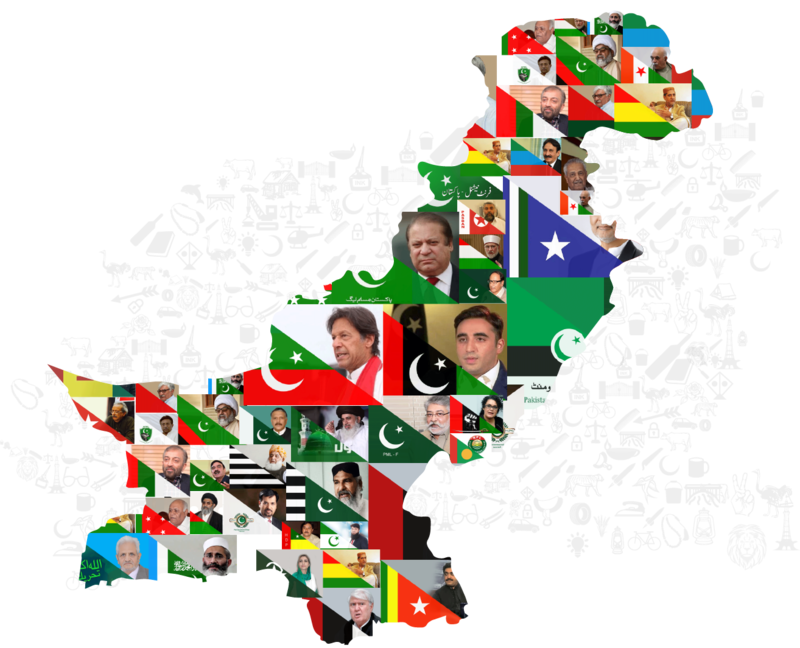 The main objective of Pak Vote is to present the current position/standing of political parties instead of the 5-year static position of the elections. The success of voting depends on fair balloting. The unsatisfied voter has the option to swap/replace the casted vote after one month of the previously casted vote and vote another party. 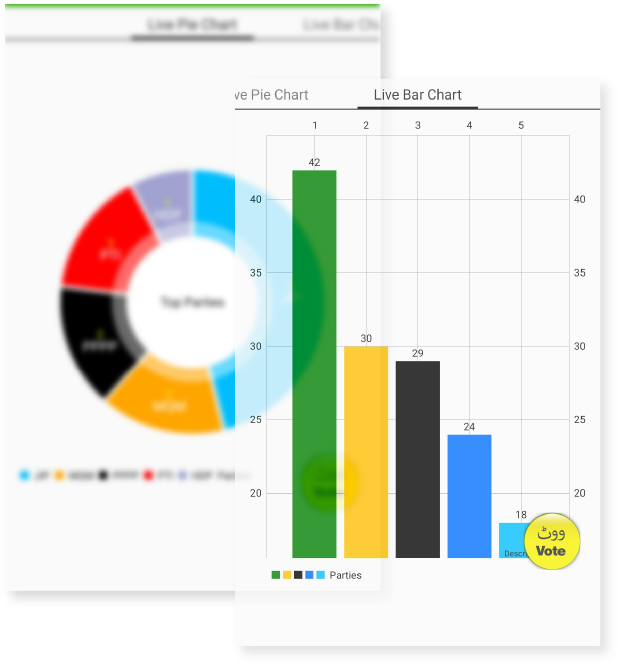 This app will provide the political parties and their leader with information to analyze their current position and strategize campaigns accordingly. This is entirely a non-state survey. User can have real-time results. 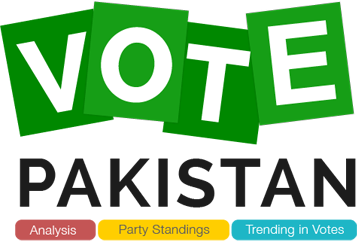 Voters are free to vote their favorite party without any political pressure or influence. The vote for such accounts will not be valid and the account will not be entertained in future.